If you’ve ever dreamt of owning a home in a charming Italian town that you can escape to whenever you like, your moment has arrived. 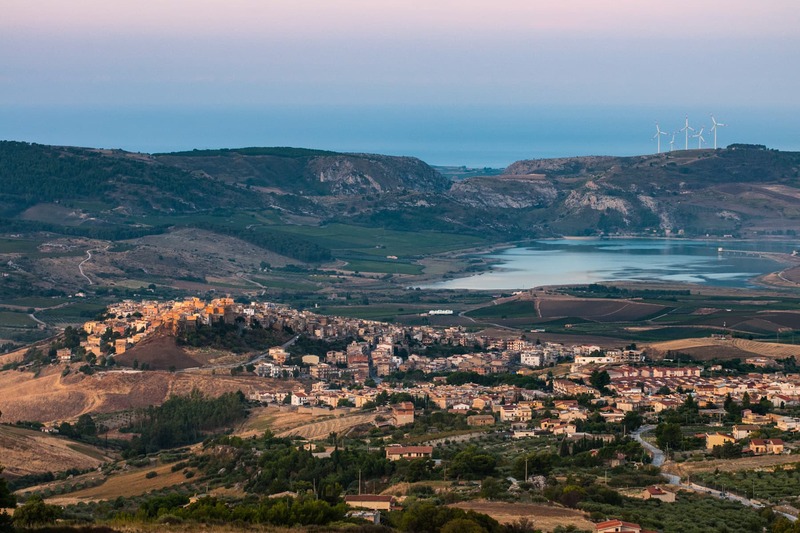 The good news is, it may not cost as much as you think: The hilltop town of Sambuca, located on the island of Sicily, is selling homes for less than the price of an espresso. As reported by CNN, the local government of Sambuca has decided to list dozens of dwellings on the market for just €1, a little bit less than HK$9. The jaw-dropping offer is an effort to revive the town which, like many other rural areas in Italy, has seen its population decline in recent years as residents have moved to urban areas. 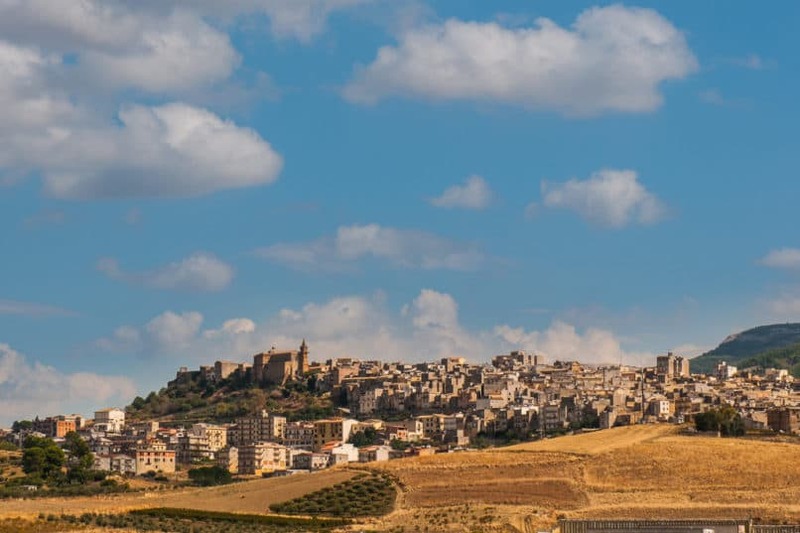 Other towns across Italy have put forth similar offers in the past, but Sambuca’s government says this one is different because they’re removing red tape to allow interested parties to purchase a home immediately. “As opposed to other towns that have merely done this for propaganda, this city hall owns all €1 houses on sale. We’re not intermediaries who liaise between old and new owners. You want that house, you’ll get it no time,” said Giuseppe Cacioppo, Sambuca’s deputy mayor and tourist counsellor. If this all sounds too good to be true, well, there is a catch, of course. New homeowners must commit to refurbishing their property within three years of purchase, at a cost starting from €15,000 (HK$134,078). In addition, they’ll have to put down a €5,000 (HK$44,692) security deposit that will be returned once the renovations are finished. As for the location, it couldn’t get any better. The surrounding vicinity features Mediterranean beaches, wooded areas, impressive mountains, ancient ruins, and vineyards that stretch to the sea. Meanwhile, the archaeological site of Selinunte and the Valley of the Temples are close by, as are numerous examples of Arab architecture — physical remnants of Sicily’s multicultural past. On clear days, it’s even possible to see towering Mount Etna and the small island of Pantelleria from the site of a former lavish palace. And this is still Italy, so it goes without saying that there’s plenty of delicious local wine and food to enjoy. If you’re interested, you’ll have to act quickly. As the deputy mayor told CNN, “Some 10 houses have already been sold. Dozens of others are available but badly in need of a makeover. We’ve been contacted by people from Switzerland, France and Spain and are receiving many requests.” If Sambuca is the place for you, send an email to case1euro@comune.sambucadisicilia.ag.it to find out more about the €1 homes for sale.